This is one of my favourite finds of 2017. The formula is creamy and blends into the skin well. 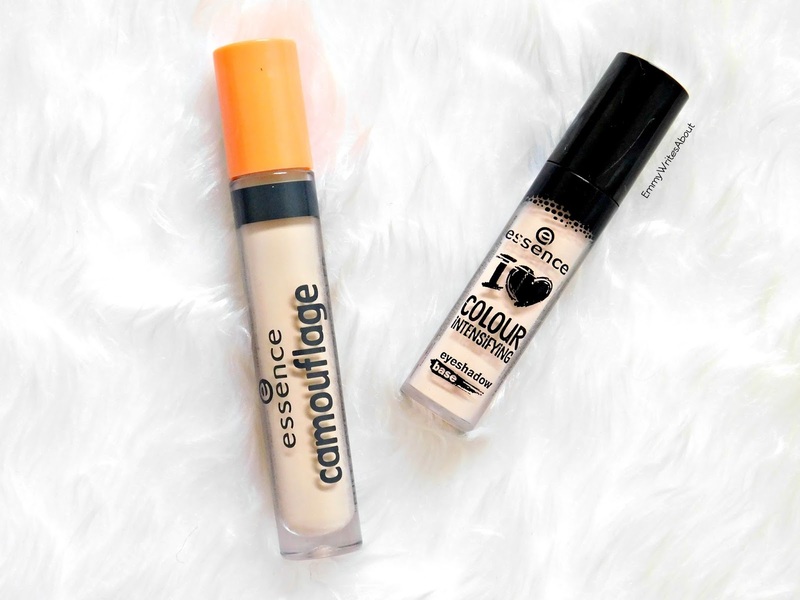 I struggle to find pale concealers but this one is perfect. It is fuller coverage and hides my dark circles but also brightens under my eyes. The downfall is it only comes in three shades. If you can get a shade for you I 100% recommend this. I'm on my fourth one! I have been on the hunt for an eye shadow base that provides coverage but also makes my eye shadow last longer. I have tried many brands and always been disappointed until now. I wasn't expecting this product to work but it works miracles! It has a pink undertone which suits my skin tone perfectly. 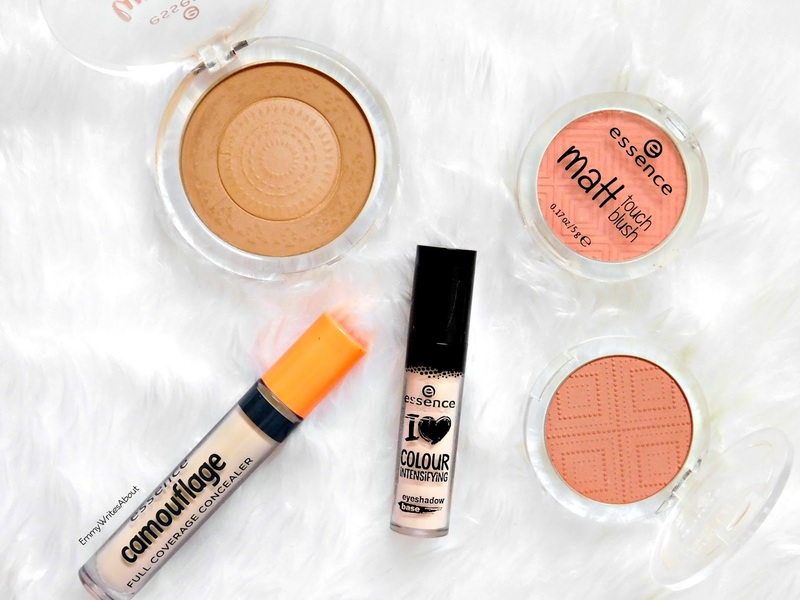 It adds coverage and covers anything and provides a flawless base. Eye shadow applies effortlessly on top and I am amazed at how it makes my eye shadow stay put all day. I have become obsessed with these blushers. I have around six of them. They come in a matte finish or a satin finish. I especially love the satin finish as it gives a healthy glow to the cheeks without being to much and the shade range is stunning. 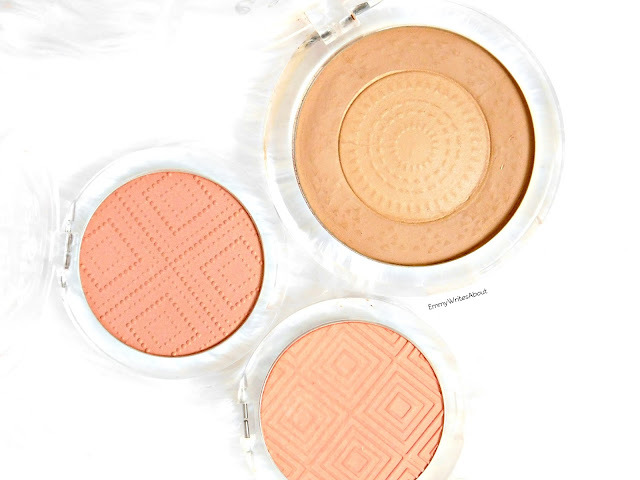 If you want a slight healthy bronzed glow without any shimmer this is for you. This bronzer has a subtle luminous matte finish which looks stunning on the skin. It comes in two shades and I find the lightest shade perfect for my pale skin. 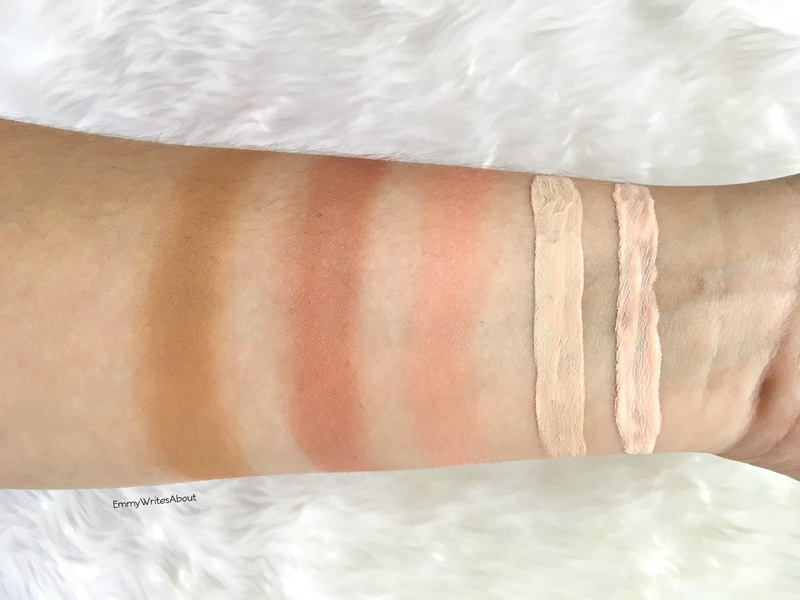 It blends extremely well and doesn't look at all orange like more cheaper bronzers can. Next on my list are some of the brow products which I am going to try and pick up soon. You can also order Essence Makeup from the Wilkinsons website directly. What are your favourite products from Essence?